Ready to Go Beyond Finances? Then don't miss the podcast from Beyond Your Hammock, available on iTunes, Stitcher, & more. 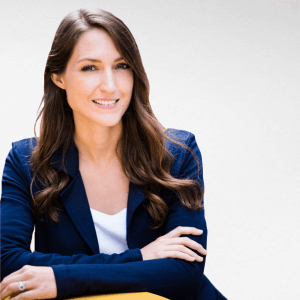 Beyond Finances is the podcast that gives real-life context to practical money rules and the theory of financial advice. This is your place for understanding how to maximize your potential and seize every opportunity with both your finances and your life. As your hosts, we're on a mission to help you make smarter money decisions that will position you to create, grow, and keep real wealth. We invite you to join in on in-depth, intimate conversations that will change the way you perceive your finances and how you use your money to get more of what you really want. Beyond Finances is available on iTunes (Apple Podcasts), Stitcher, Spotify, and anywhere you get your podcasts! 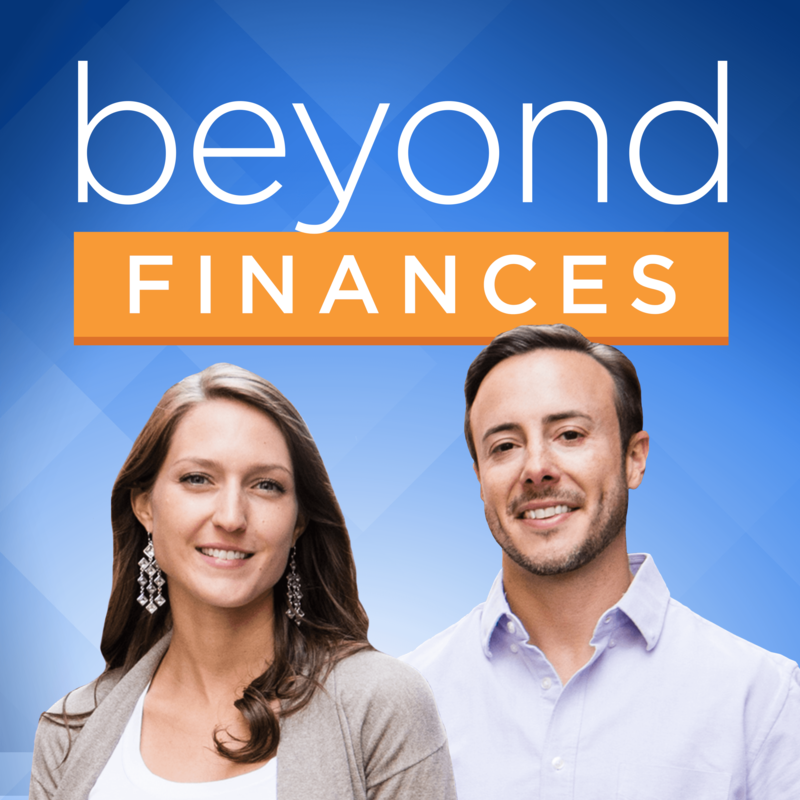 Want to make sure you never miss a new episode from the Beyond Finances podcast? It's easy to find podcasts that talk about money and investing. It's even easier to find ones that talk about boring basics like budgeting and dealing with debt. It's hard to find anything that takes a meaningful look at how money actually impacts your real life day after day, year over year. Beyond Finances isn't like any other podcast that covers money, and exists at the intersection between self-awareness, personal development, and financial success. It's what you need to listen to if you want to make a meaningful impact on not just your finances, but your life in general. Think this is going to be the standard host-talks-to-a-different-guest-each-week (with annoying, scratchy, call-in audio to boot) kind of podcast? Think again! 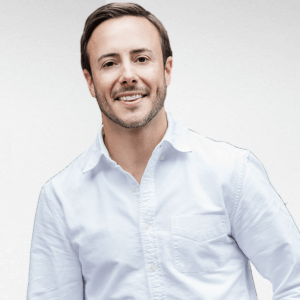 Kali and Eric host deep conversations to help you improve how you think and act around money -- and the podcast allows you to drop in on those convos to get a new perspective on how to get rich, grow wealth, and increase your happiness along the way. Beyond Finances is like grabbing coffee with that one friend who has their financial life together, and getting the inside look at the REAL secrets to their success. 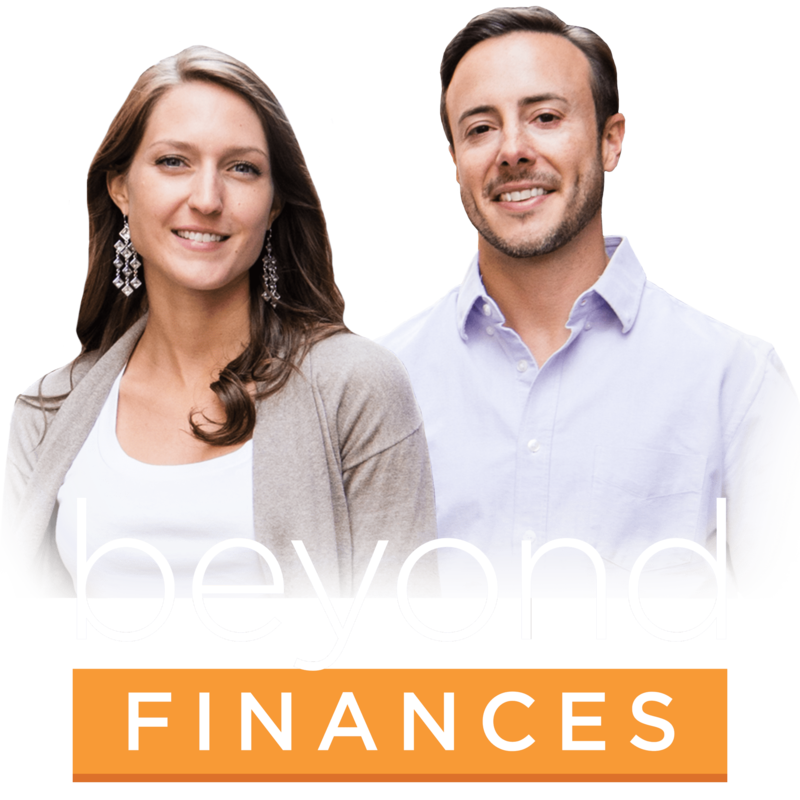 Be the First to Access the Beyond Finances Podcast - Before We Launch!